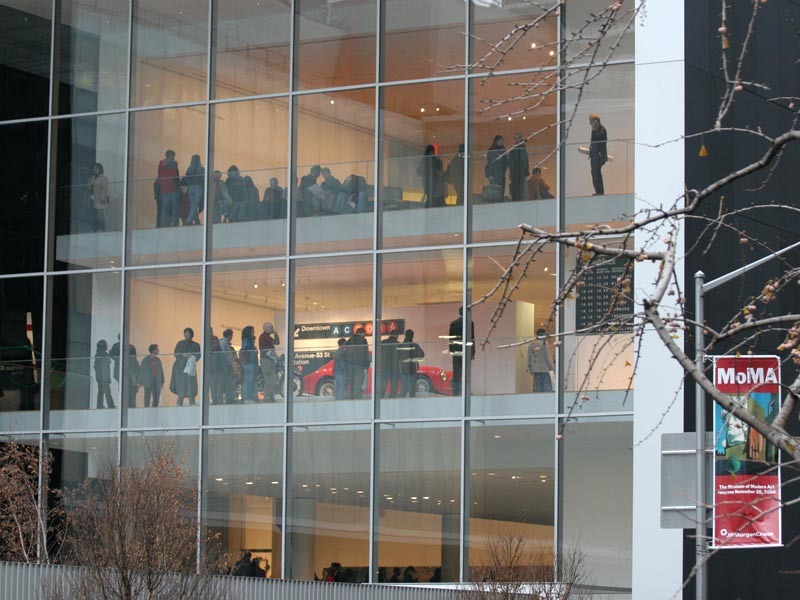 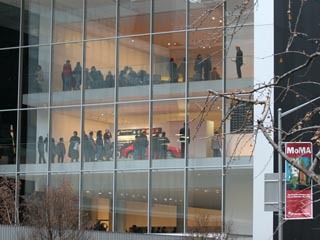 MoMA on opening day 20 November 2004. 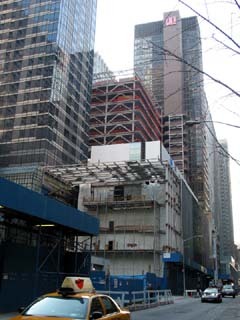 MoMA construction site on 24 March 2003. 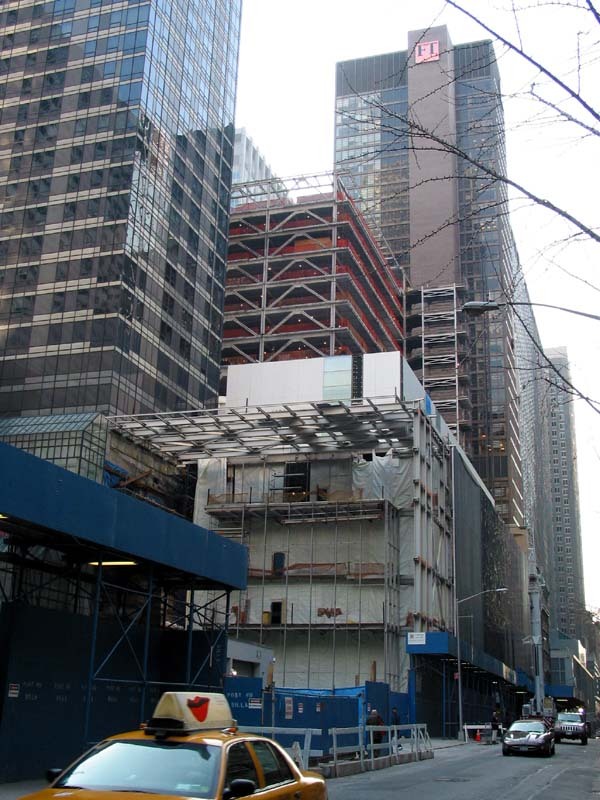 The view from West 54th Street. 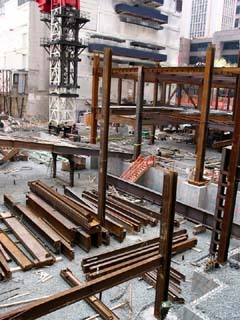 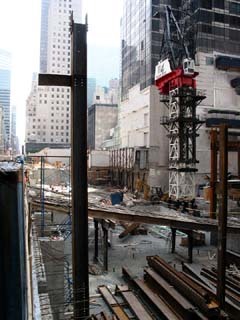 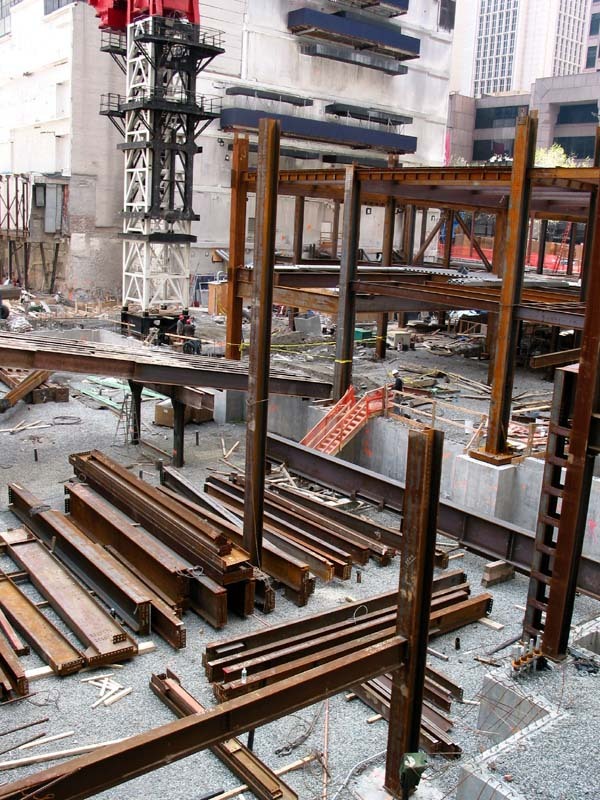 The view on MoMA expansion construction site on 29 March 2002.